Convert PRN files to GIF in batch! 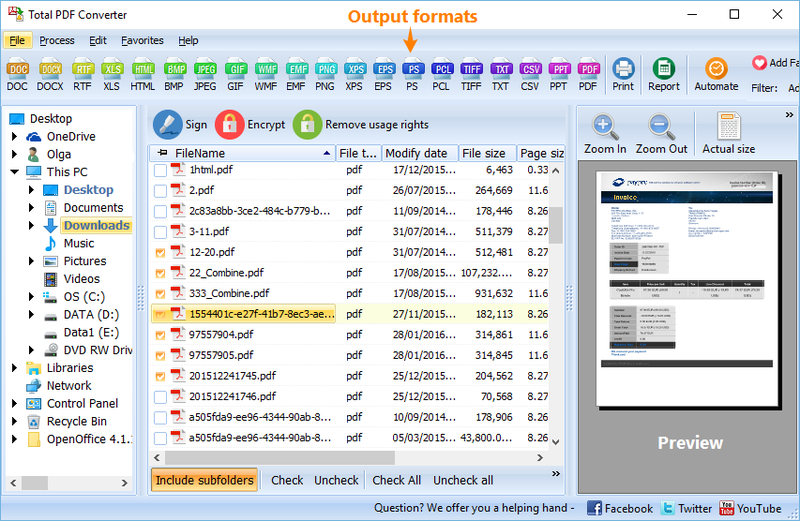 For those who want to save PRN documents as images in GIF format, CoolUtils is happy to present Total PDF Converter. This is a unique tool that makes it possible to convert PRN to GIF in batch in no time without effort! First, let's see why one would want to convert PRN to GIF. 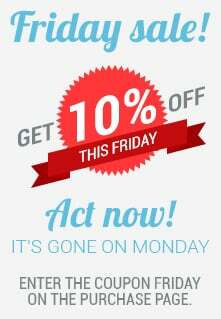 As you may know, PRN format (also known as Printable File) is only supported by such applications as ACD Systems Canvas 14, Microsoft Office Document Imaging, AllWeb FastPrint, Microsoft Windows Command Prompt, Free Raw Print (FRP). GIF format, in its turn, is compatible with most image viewers. With Total PDF Converter by CoolUtils you can easily process files from PDF, EPS, PS and PRN formats into DOC, RTF, XLS, HTML, BMP, JPEG, GIF, WMF, EMF, PNG, EPS, PS, TIFF, TXT, CSV, PDF in only a few clicks. Download Total PDF Converter. Choose a free trial version active for 30 days for evaluation or a fully functional paid version for lifelong use. Install PRN GIF converter as usual. Set up wizard will guide you through this process. 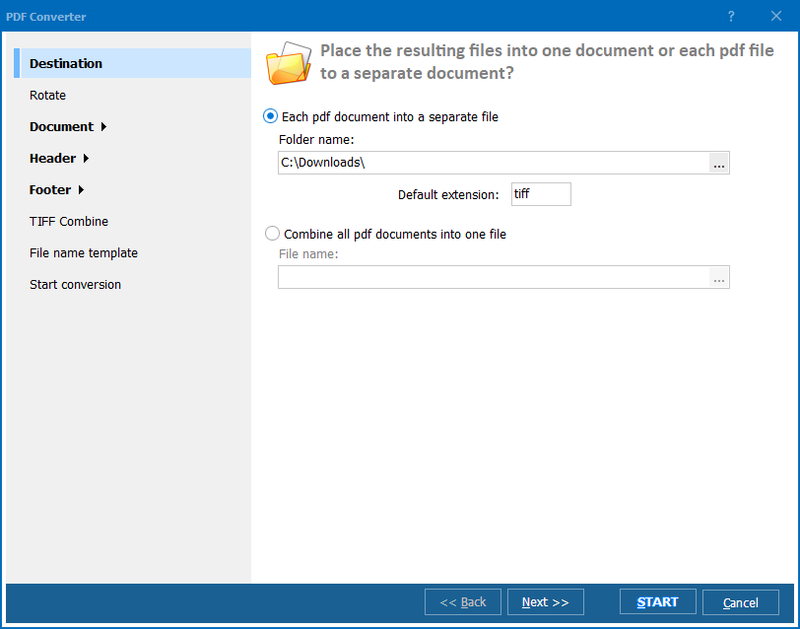 Select PRN files you want to convert from the automatically generated list of documents. Set GIF as the target format by clicking on the "GIF" button that you can locate on the upper toolbar. Press "Start!" to begin conversion from PRN to GIF with the default settings or adjust them according to your preferences. 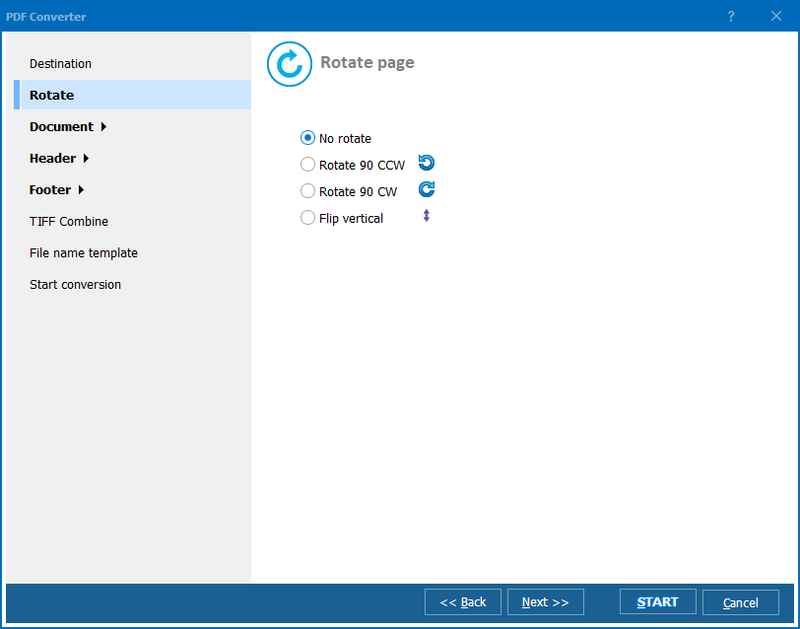 To see whether Total PDF Converter is the right solution for you, download a free 30-day trial version of the converter now! To save up to $500, get bundle and download Frigate3, Total Audio Converter, Total Image Converter, Total Movie Converter, Total HTML Converter, Total PDF Converter, Print Maestro, and more unique converters for just $99!